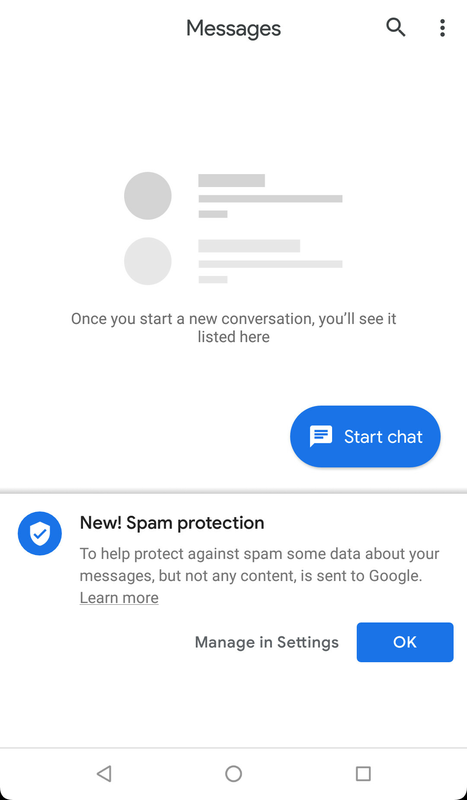 The new automatic spam protection feature in Android Messages that will analyze your incoming messages to detect and filter out all spam has started arriving to some users, as spotted by Android Police. The new feature comes as a server-side update and you will be notified that it's here via a pop-up in the Android Messages app. Keep in mind that this is an opt-out feature that is enabled by default. And in case you are worried about Google reading your messages, you can turn it off by pressing on the 3-dot icon in the Messages app, and then selecting the Advanced tab, where you will find the 'Spam protection' toggle. To help identify spammers, Google temporarily stores the phone numbers of people sending and receiving messages with you and the times they messaged with you, but does not store your phone number or the content of these messages. Interestingly, Google itself also explains that if you choose to manually report a spam message, then the contents of the message will also be sent to Google. 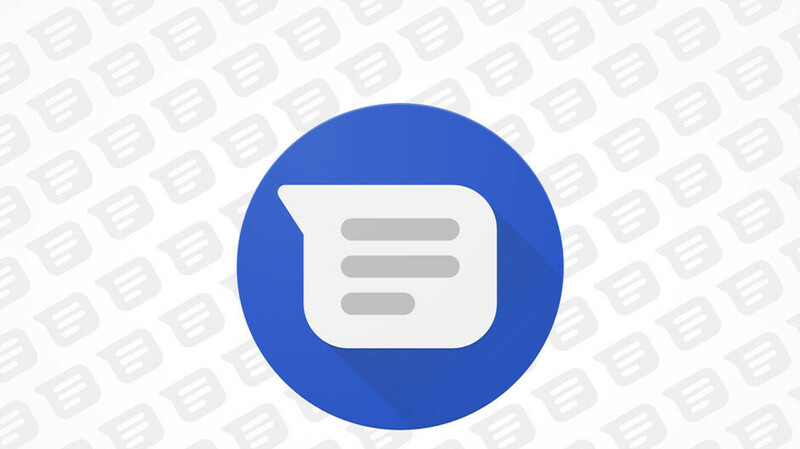 We are yet to see how well Google's new automatic spam filter works, but considering the growing amount of text message spam, it could be a very useful feature for many Android users. If I cannot disable this, I will move to Textra immediately.